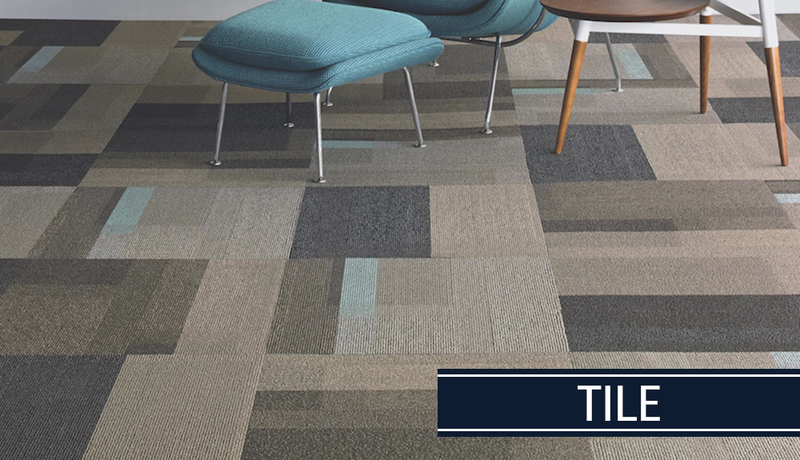 At David Tiftickjian & Sons, we carry WNY’s largest and most up-to-date selection of wall to wall carpeting! 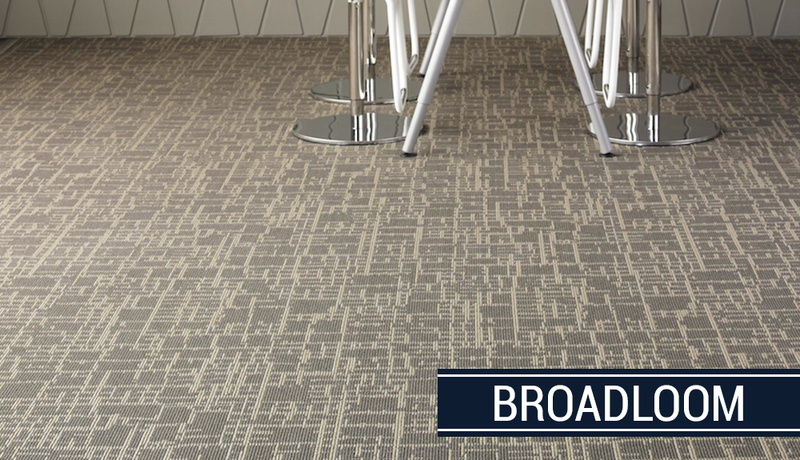 Carpet adds beauty and enhances the appearance of your whole office. 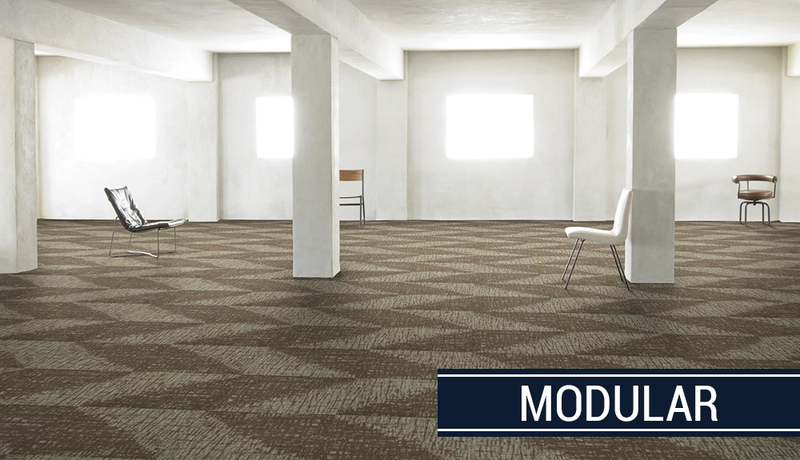 When entering an office, the general first appearance is office décor, office professionalism, and office appearance. 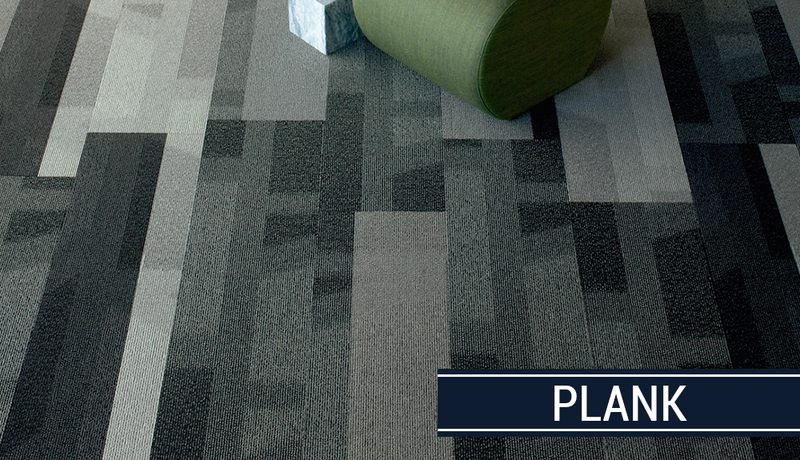 What better way to make a great first impression than a beautiful carpet floor! Find the right fit for your business. Contact us today and let our trained experts assist you in making your decision!